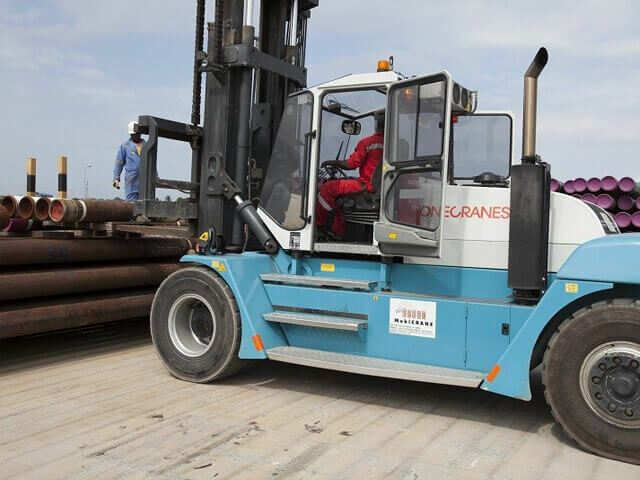 Konecranes is one of the world's largest, specialist port and industrial heavy lifting solutions providers. 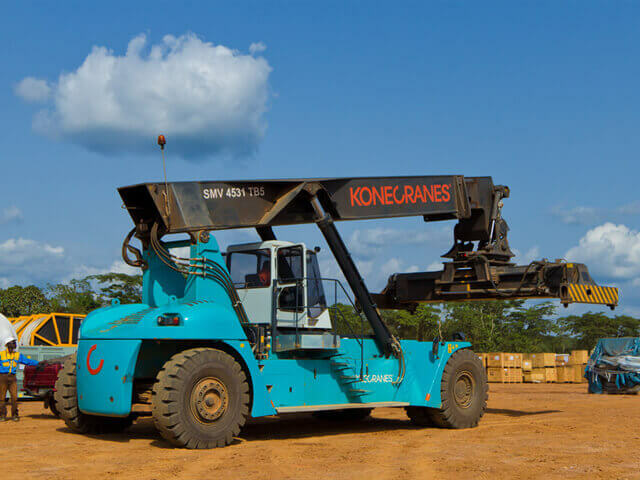 Continuously advancing their equipment, Konecranes develop benchmark lifting technologies. 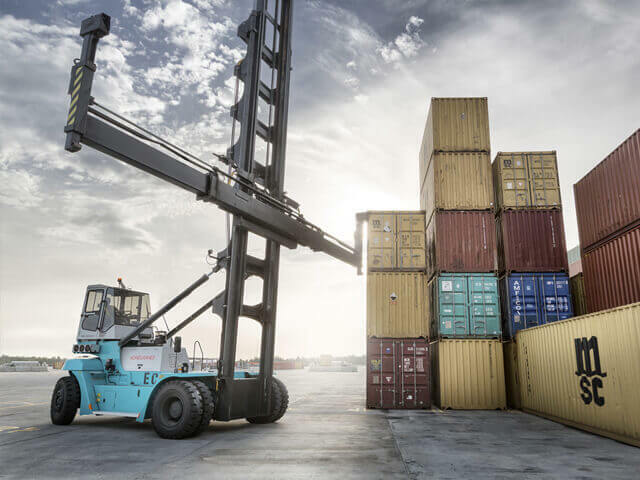 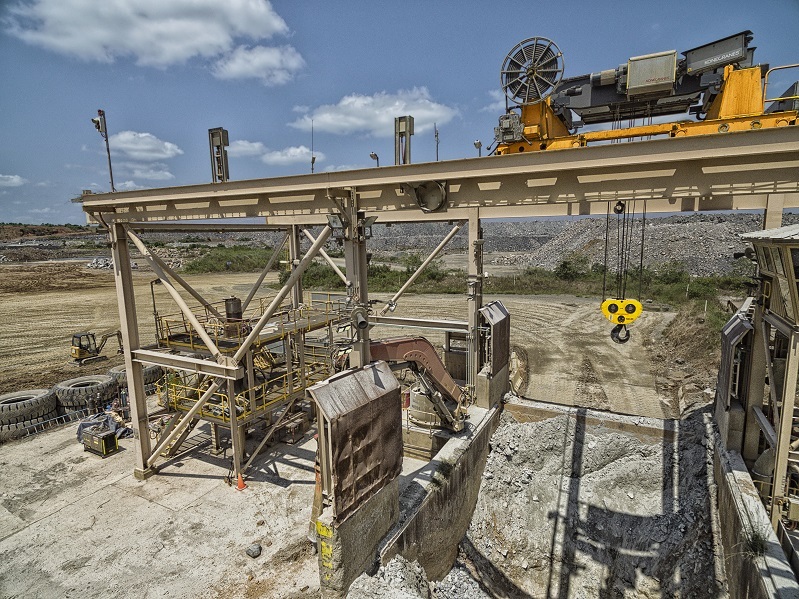 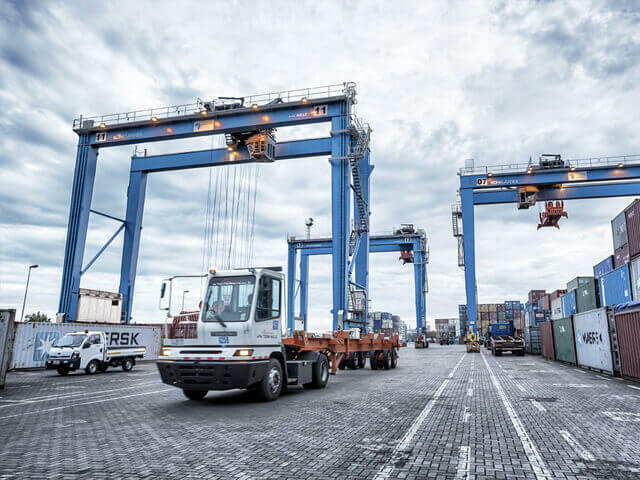 From hybrid and electric RTGs and Lift Truck RFID applications to cloud-based predictive maintenance protocols, the machines remain popular with both ports and mines across West Africa.